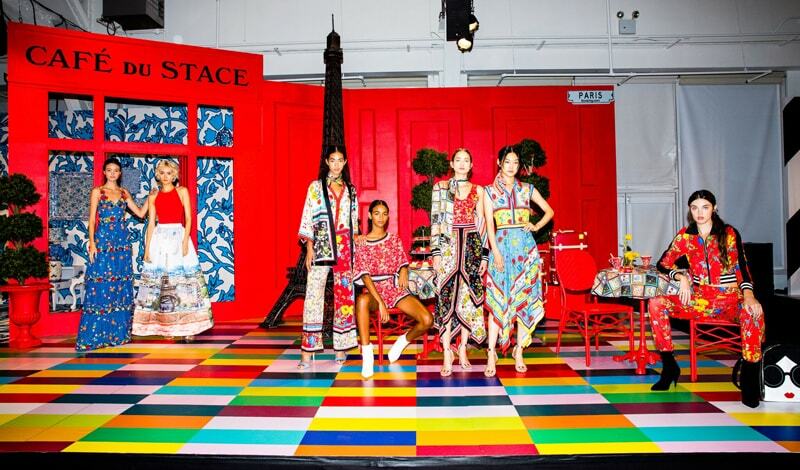 The world is your runway, and fashion brand alice + olivia has teamed up with travel site Booking.com to take you on an interesting fashion journey. There are so many fashion-forward destinations around the world — from London and Paris to Italy and Morocco — we can’t name just one. This is what inspired alice + olivia for its 2019 spring/summer collection. 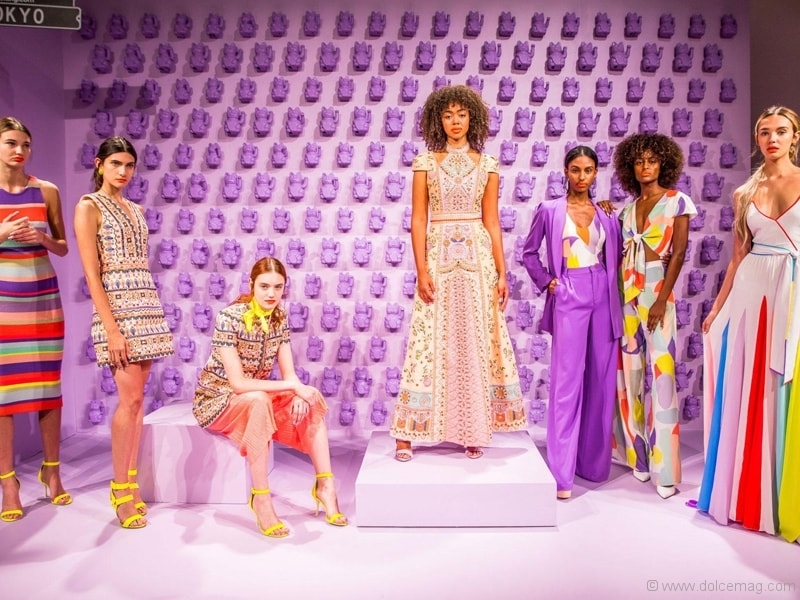 At this year’s New York Fashion Week, the popular women’s clothing brand partnered with Booking.com to debut its new collection, Passport to Wonderland, where attendees boarded a 74-foot yacht for the show at Pier 51 Studios. 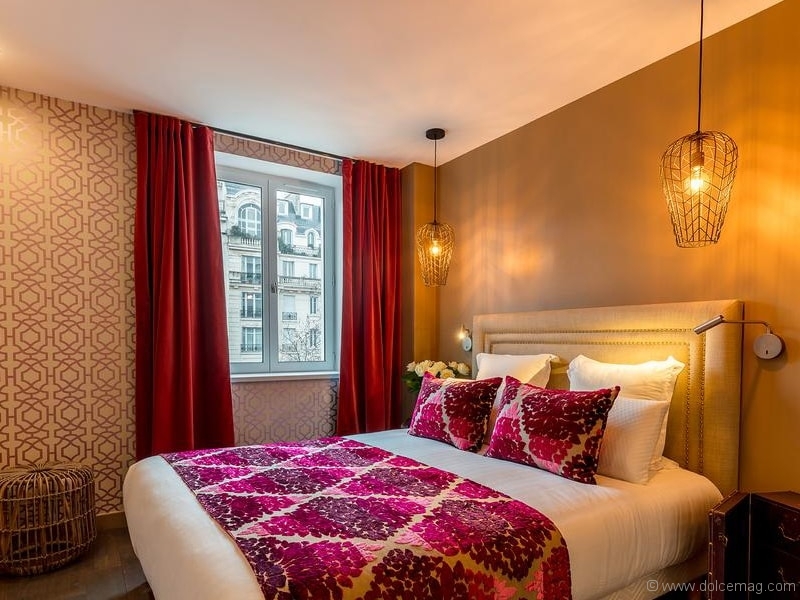 The aim was to connect travellers with must-see destinations and accommodations that are available on the Booking.com website — all while promoting the collection, which was inspired by various travel destinations. Bright, bold colours adorn the gorgeous gowns and summer dresses in this line of exotic pieces. 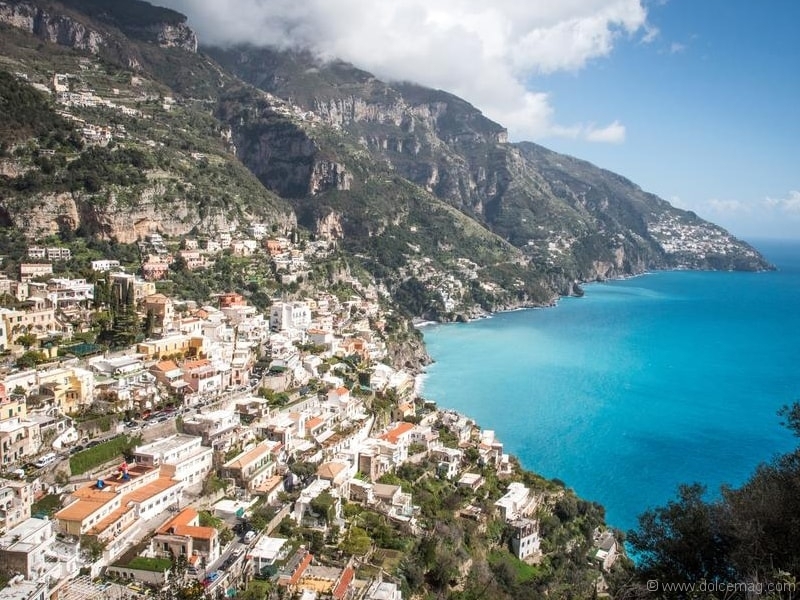 With the colder season approaching, here are the top four vacation spots you’ll want to stamp your passport with. Bonjour, trendsetters! According to a study by Booking.com, 60 per cent of Canadians say that Paris is the most stylish city in the world. 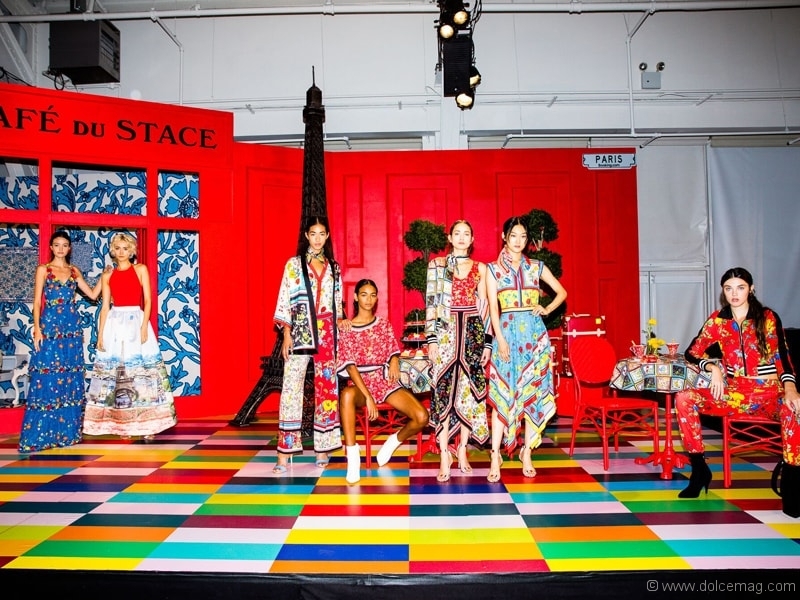 The alice + olivia look inspired by Paris: We say “oui, oui” to the bright splashes of colour and patterns that brilliantly showcase the bright lights and culture of Paris. 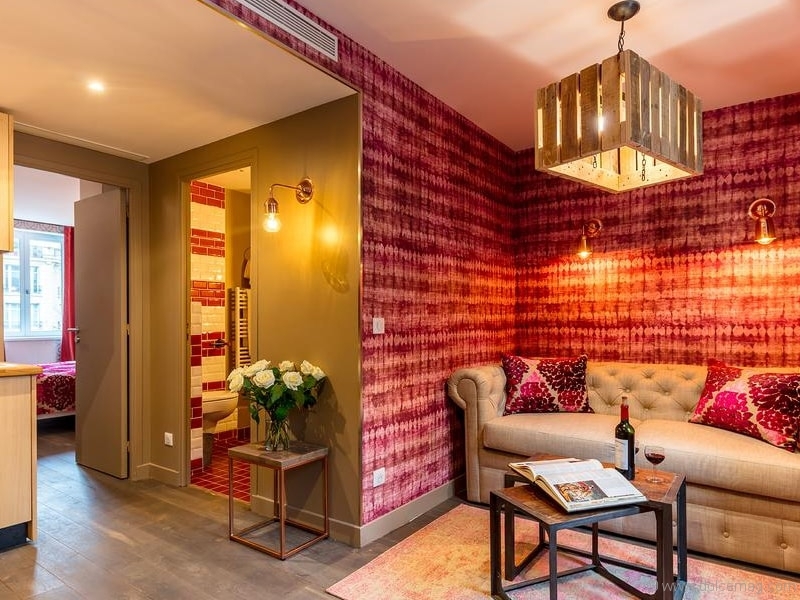 Your suggested stay: Booking.com lists the Be You Luxury Apart’hôtel — La Poudrée as a hot spot accommodation — less than two kilometres away from La Cigale concert hall. If sightseeing is your thing, be sure to stop by popular Paris locations like the Louvre, Eiffel Tower and Arc de Triomphe. 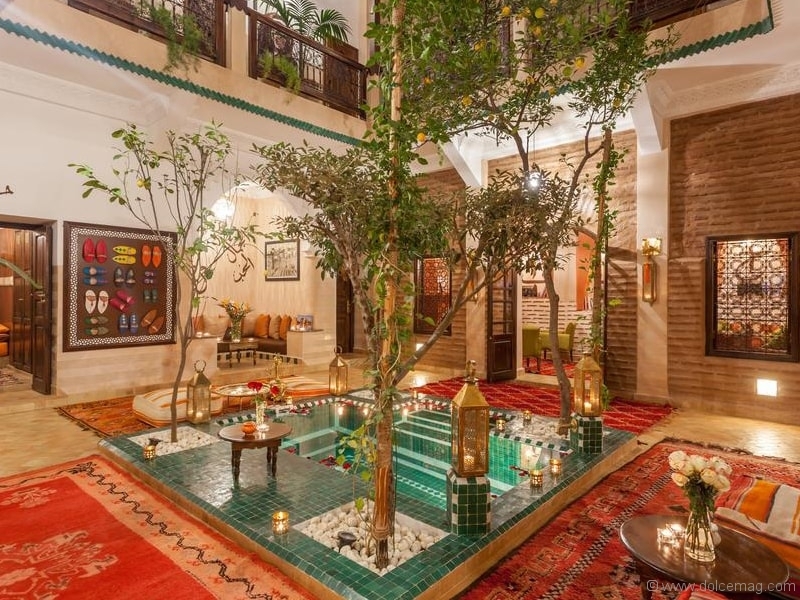 Besides tasty food and quaint boutiques, Morocco offers its own flair of fashion and is known as the City of Colour, making it a top spot for your travel bucket list. The alice + olivia look inspired by Marrakech: Black dresses with yellow lace trim and colourful, patterned maxi dresses evoke the sights of Morocco. 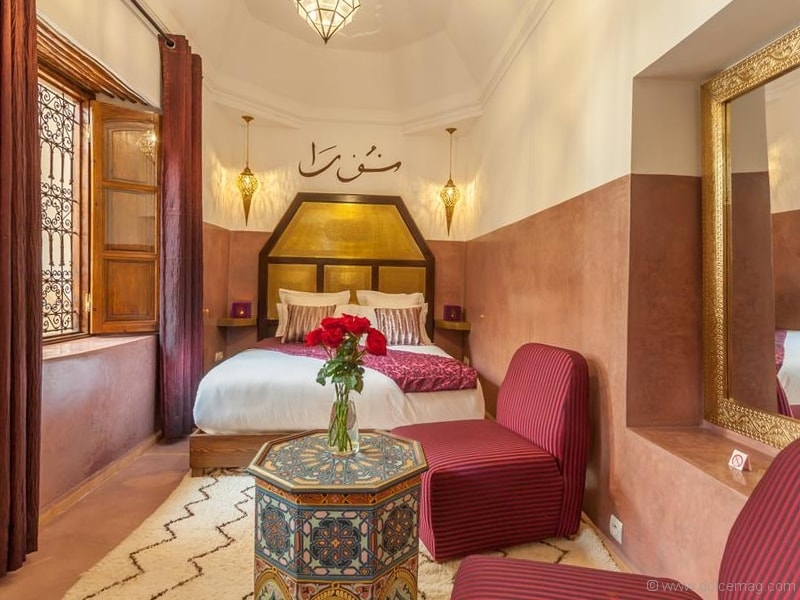 Your suggested stay: Booking.com suggests the gorgeous Riad Dar Yema and El Fenn, the latter of which offers a spectacular view of the Koutoubia Mosque. 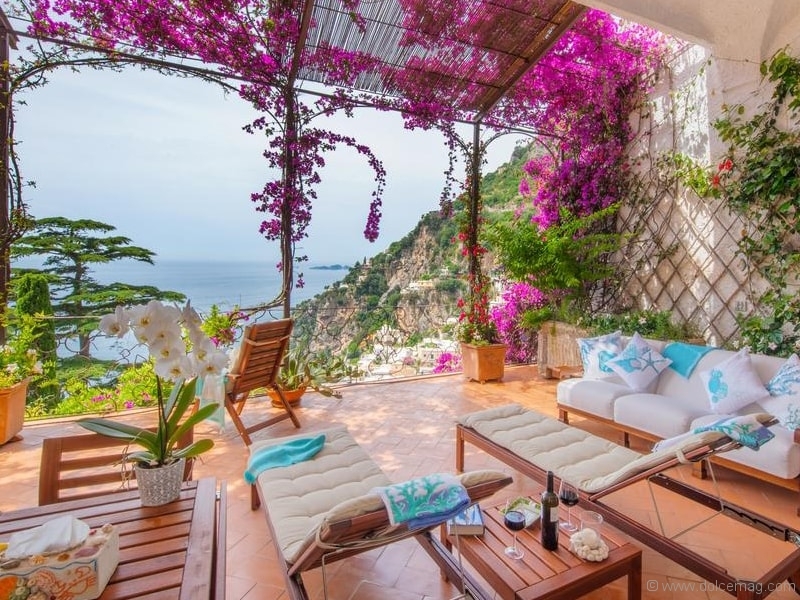 When one thinks of Italy, the romance of the Amalfi Coast usually comes to mind. And what says romance more than red roses? 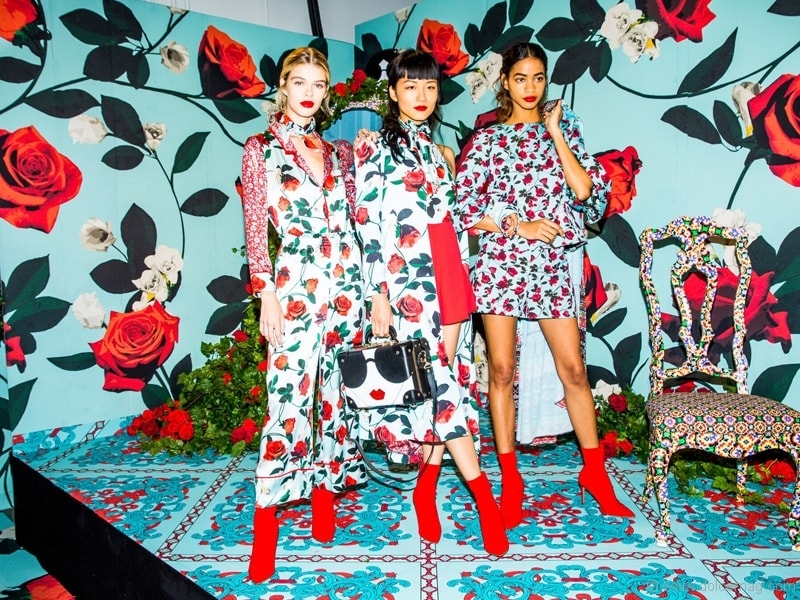 The alice + olivia look inspired by Positano: When imagining Italy, we think alice + olivia’s designers had red roses and florals on the brain for the pieces in this section. 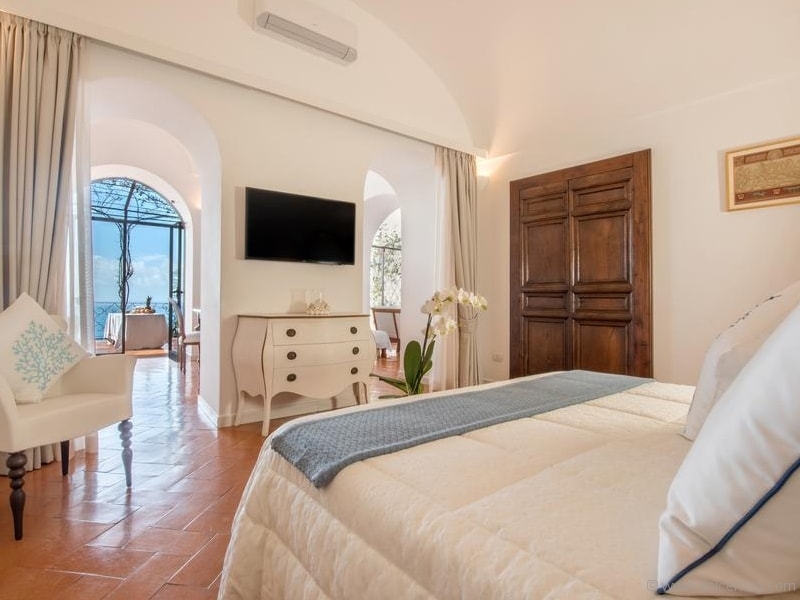 Your suggested stay: Booking.com offers the Casa Passalacqua and the Villa Treville — located on a cliff of the Amalfi Coast, looking over the Tyrrhenian Sea. With spring comes cherry blossoms and pastel colours in the beautiful setting of Japan. The alice + olivia look inspired by Tokyo: Spring in Japan means plenty of necktie scarves, maneki-nekos and fresh bursts of lilac and orange. 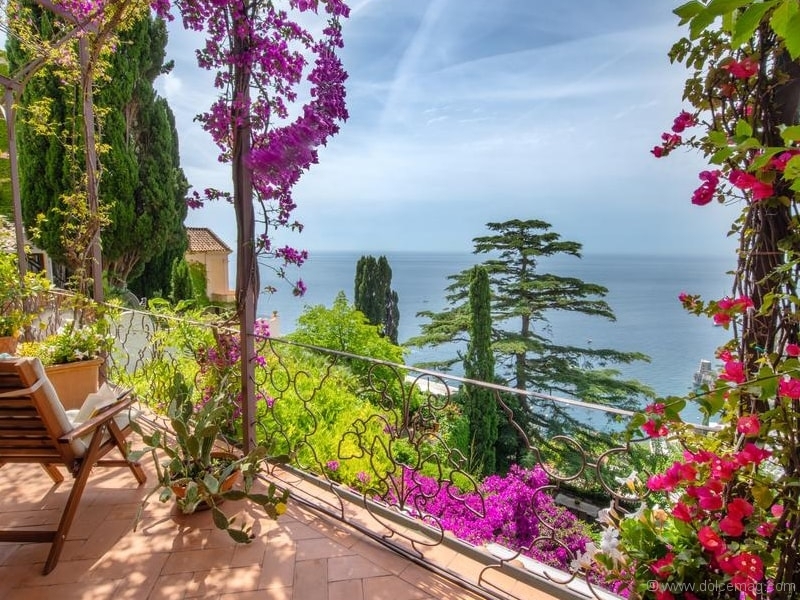 Some other notable locations exhibited by alice + olivia include Provence, France, and the English countryside in the U.K. The New York City-based modern clothing line was launched in 2002 at Barneys and is led by creative designer Stacey Bendet. 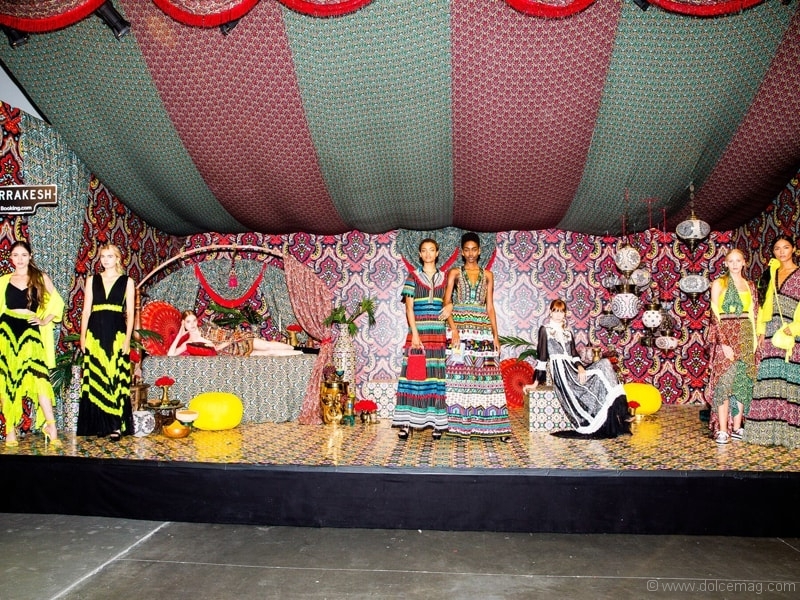 The imaginative leader really outdid herself with the show this year, and guests were left wondering how Bendet will manage to top this year’s display at NYFW 2019.